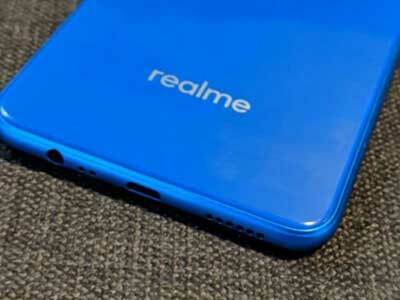 Realme is planning to expand its offline presence in India. It will also partner with 20,000 retailers across 150 cities by the end of 2019. The company's statement said, "Realme will start with 10 cities across the country in January 2019, eventually adding 50 cities every quarter. With the city expansion, the smartphone brand will establish 20,000 outlets throughout the country." Realme was selling its devices online through Flipkart and Amazon. However, in November, the company struck an exclusive partnership with Reliance stores to kick off offline sales. Madhav Sheth, Chief Executive Officer of Realme India, stated, "Strengthening our commitment, we are expanding our footprints to meet the rapidly growing customer demands. With the new offline store, we are extending our sales channels reaching out to our offline customers in every region."